Killer Instinct is a fighting game developed by Rare and published by Midway and Nintendo. 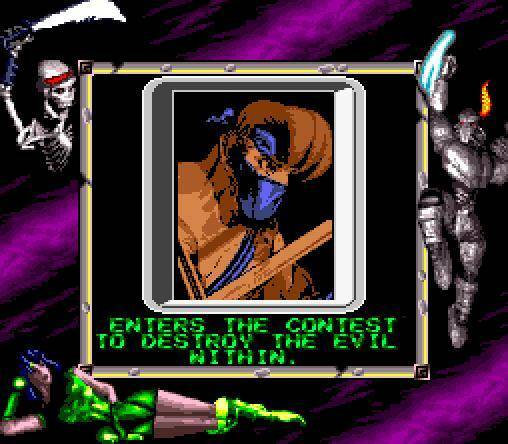 Initially released in arcades in 1994, and rumored to use an "Ultra 64" hardware engine, in reality the proprietary arcade hardware was co-developed by Rare and Midway. 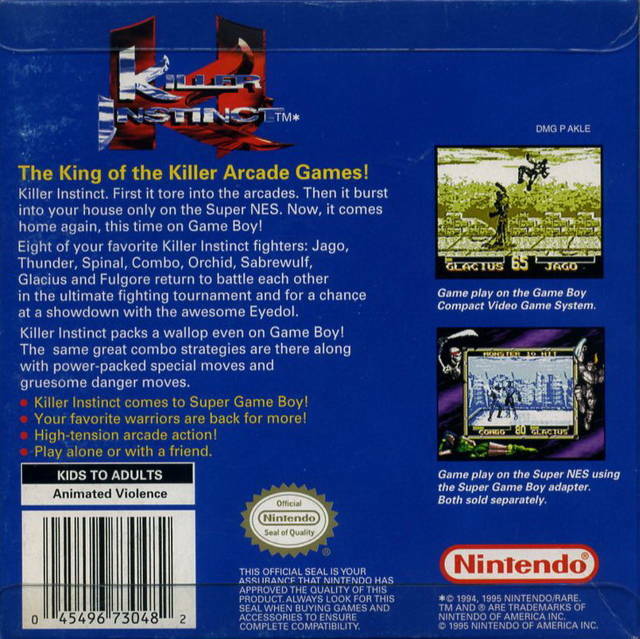 The game received a high profile launch on the Super Nintendo, as well as on the Game Boy. 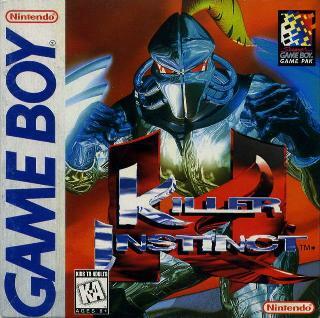 Its popularity led to a sequel, Killer Instinct 2. Now you can add videos, screenshots, or other images (cover scans, disc scans, etc.) 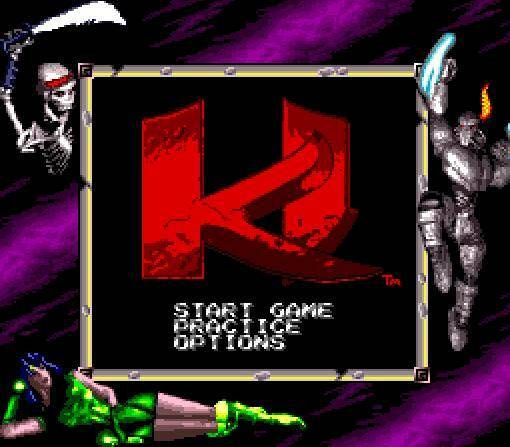 for Killer Instinct (USA, Europe) to Emuparadise. Do it now!